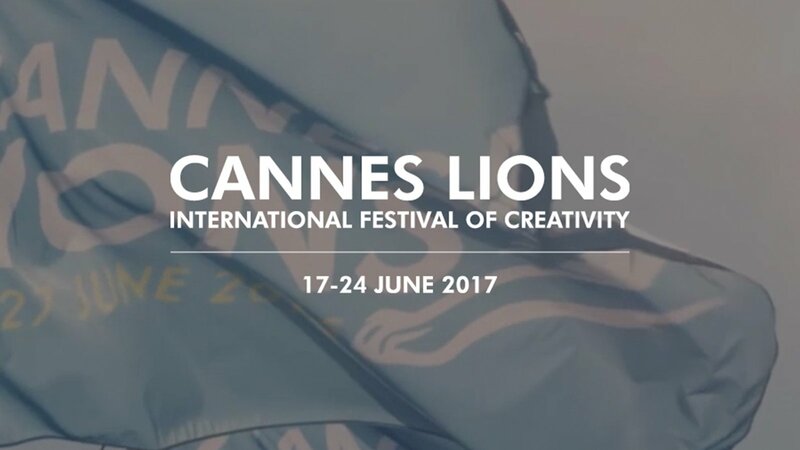 The final countdown is here and the Blue Coast’s lions are about to start to roar with the arrival of the best advertising festival, Cannes Lions on 17 to 24 of June. The Gunn Report has released a list of 20 films that it believes are ‘strong candidates’ to win this 64th edition. In their website you can vote your favourite one! There is no one “made in Spain” but we can find some representing United Kingdom and of course, United States. Here we go with the list! We wish you enjoy and spread the love! Get in touch with us and start together to win a Cannes!